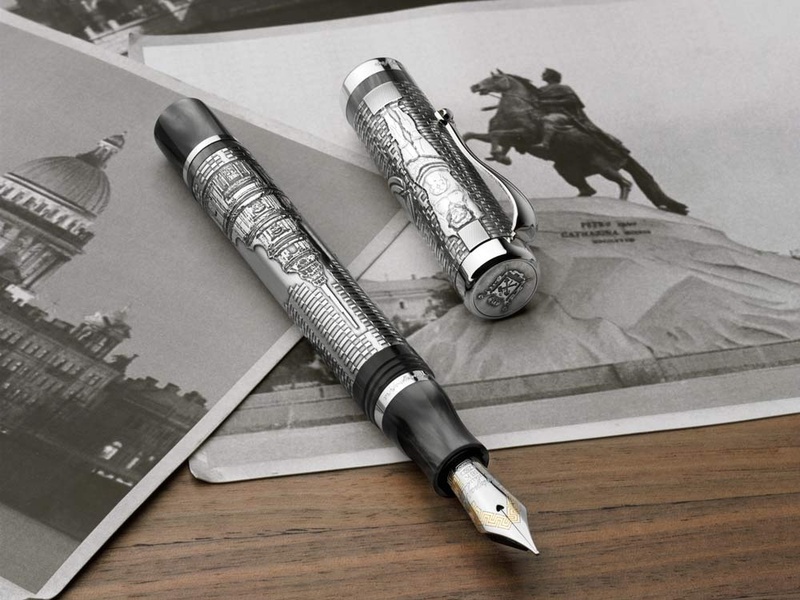 After seeing the beauty of the Cosmopolitan Russia Pen and the Cosmopolitan Moscow Pen, you can imagine what this Montegrappa Cosmopolitan St. Petersburg Pen will look like! This pen is dedicated to the second largest city in the Eurasian country. Formerly named Petrograd and Leningrad, this city was the capital of the Russian Empire from 1732 to 1918. The city was founded in 1703 by Peter the Great and is placed on the shores of the Baltic sea. It’s role as a port was crucial, and as the administrative center of the Tsar’s Empire, the city grew to be the most important in the country and it’s cultural heritage is vastly recognized and admired. This beautiful fountain pen is finished in sterling silver and grey pearlised resin, with a design quite similar to the Moscow edition. The silver is engraved with monuments and emblematic symbols which stand for the Russian City. The pen comes in grey resin to represent the cold and cloudy weather which is characteristic of the Baltic Sea. 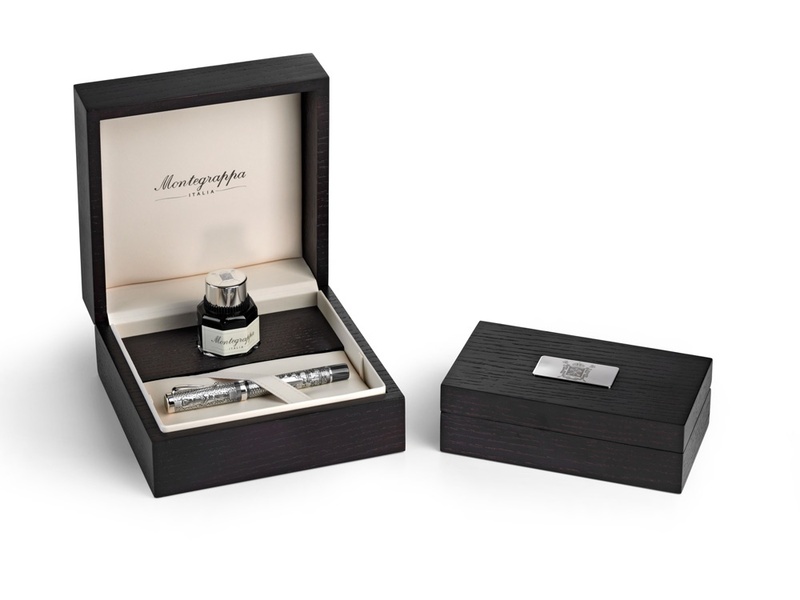 As all Montegrappa Limited edition pens, it includes a piston filler and comes with an 18K solid gold nib. A beautiful wooden presentation box with a Montegrappa inkwell keeps this great pen protected. This great pen is now available at Iguana Sell. If you’re thinking of starting a new collection, this is a great option. 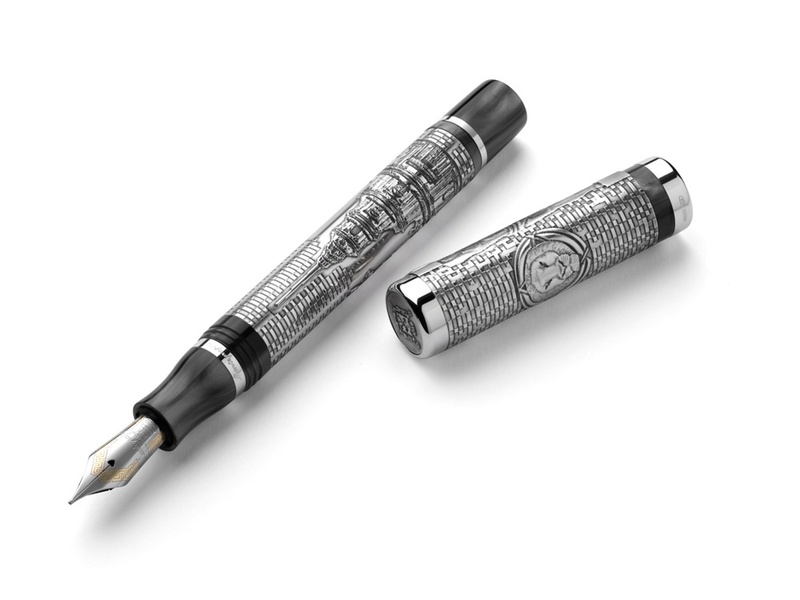 Don’t miss the opportunity of getting a new limited edition pen form the great Italian masters, Montegrappa.